Update: The Boys Don’t Cry name has reportedly been scrapped. 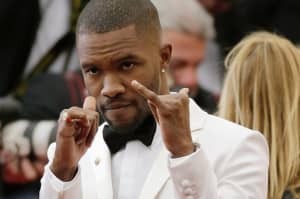 Frank Ocean released the Endless visual album on Thursday, and the music-loving world rejoiced. After four years it seems hard to believe, but Endlesss may not be the only Frank Ocean album coming our way. A representative for Apple Music confirmed to Rolling Stone that Endless and Boys Don't Cry are, in fact, two separate albums, and the latter will be released this weekend. 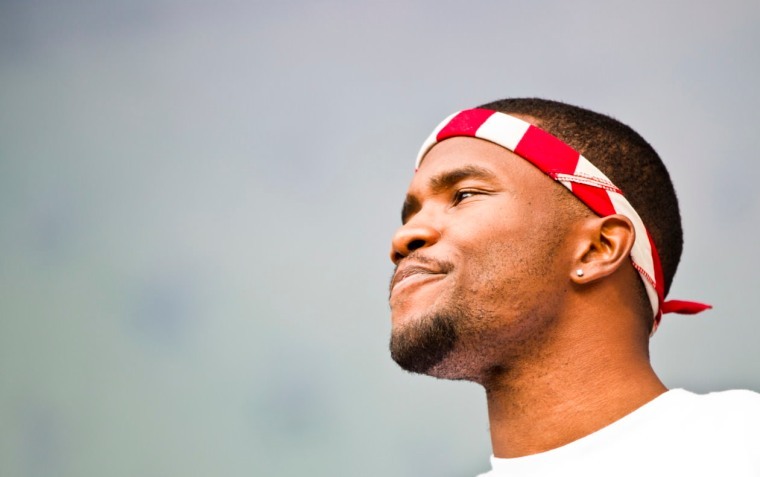 The FADER has reached out to representatives for Frank Ocean and Apple Music.